Do you know Brian Dean? 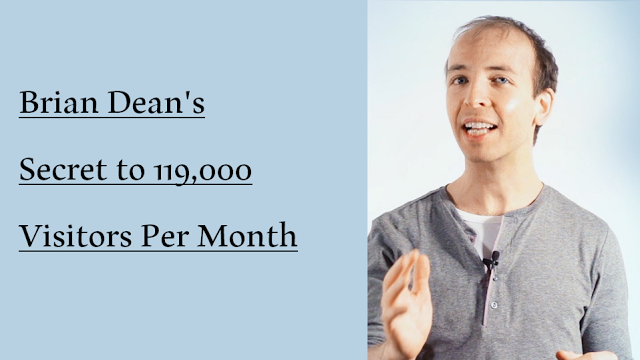 Brian Dean is an SEO expert who has started his career without any experience or guidance (as all of us). He has a working experience of years. 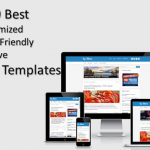 At the present time, Brian Dean is the founder of top SEO tutorial site Backlinko.com which ranks on number one page for many competitive keywords like, Link Building, White Hat SEO, SEO Tips. 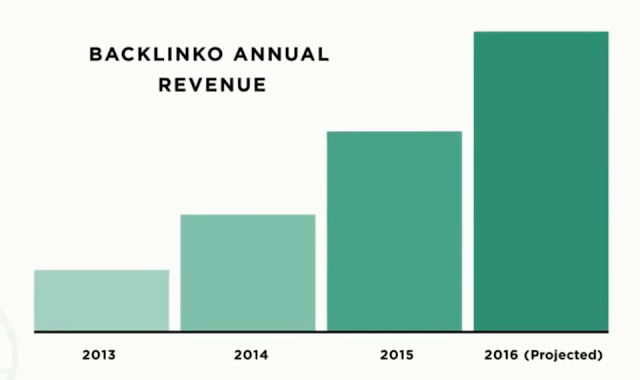 Do you know what is the best thing about Backlinko.com, it has just 32 blog post at the present time and it is receiving more than 119,000 visitors per month. Is not it mind blowing? If you do not believe me then look at below report of Google Analytics. According to Brian, today’s marketers must be a master in the art of link building because Brian is a very big believer of backlinks, content and user experience. Fortunately, Brian Dean the Top SEO expert has stated the web 2.0 SEO workshop where he shares this informative videos. I have downloaded his one video and has based this article on his guidance. What is Biggest problem that Business owners face today? This year there are 77647 business owners on the web and what is the biggest problem they face? The number one problem is TRAFFIC. Yes TRAFFIC is the biggest problem and I don’t think I need to tell you this but it is. If you are the best service provider on the web but you don’t have traffic and there is no one to buy your products then you will not earn even a single penny. Simple if there is not any targetted traffic then there is no one to hand over his credit card to you to buy some services yourself. Now imagine if you have a group of 2,000 20,000 or even 100,000 people who come back to your site for each and every month and look what you sell and buy your products then it would be very easy to earn money online. That is why it is said that TRAFFIC is the soul of any online business. What will you learn in this article/video? In this article, you will learn the simple 2 step formula which Brian Dean is using for all of his site Backlinko and that formula will actually help you to drive more targetted traffic back to your site. And you will also learn Brian’s WASP method to move your site to the top of Google results very fastly. And, And, And a lot much more. All you need to do is to follow a simple two step formula which I will show below. And if you already has got success with SEO then you will also love this article and the actionable SEO Tips which Brian Dean will reveal. and by following the same formula Backlinko receives 119,519 users per month from search engines. Not only such huge number of visitors Backlinko is also going head to head with many popular brands for many insanely comparative keywords. These competitors include Moz, Forbes, Ahrefs and many such big brands. And the keywords for which Backlinko is ranking are Link Building, On-Page SEO, White Hat SEO, and Backlinks etc. Brian Dean is doing all of this alone he has not a very big team, in fact, he writes his article himself. I am telling you all about him just to motivate you. Whether you own an e-commerce site, run a digital marketing agency, sell software or a full-time blogger, you need more and more targetted traffic to grow your online business. 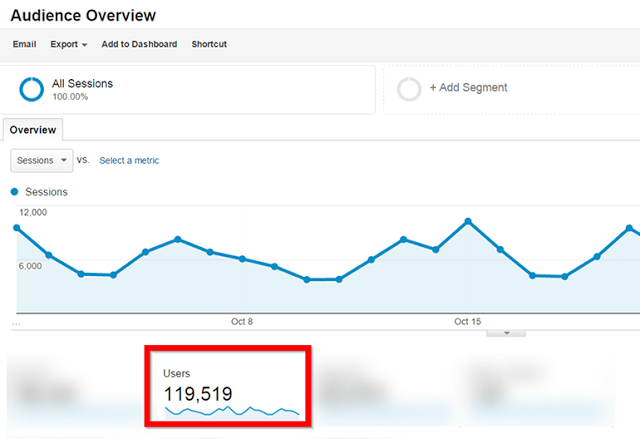 How to get more targetted traffic? Getting more targetted traffic to your site is very simple. I mean Rank for the keywords which your customers may search to reach your site. Here is the question, How can you get your site on the top of Google’s first page. Here we need to follow the simple two steps formula. You are looking this formula very simple, right? But this is not so simple Brian Dean has followed this simple but powerful formula to get the results which I have write above. How to start following Brian’s Two Step formula? It’s time to unpack this formula and follow the exact process. Brian’s this formula is very simple and is also very effective because it is much different than other guides on the internet. Publish great contents and pray for good results. But there is a problem with this approach. That is Google wants to show best results to its users. Then what the hell we are also posting great contents then why Google is not showing this on the pages. Because you don’t promote that content in the right way. For getting the results which you had thought you have to promote the contents in right way. According to Brian Dean and many other SEO Experts, the time you spend on writing articles is just 20% and you have to spend other 80% of the time in promoting that content. Back in 2010 Brian Dean was working well after many unsuccessful websites, at last, he has started following some Black Hat SEO techniques and was also very happy with them, but not for long, he was happy until April 24, 2012 as on April 24, 2012, Google had released Penguin and his site was also penalized. After that hit, Brian Dean just stopped following the Black hat SEO techniques and really changed him and started learning White Hat SEO. At the present time, Brian has more than 1,200 students in 41 different countries and they have also ranked their site very well even in boring industries like life insurance etc. Today, there are many people who become SEO expert but Brian Dean has still amazing ranking tactics that you’ll must apply to your blog. It is good to follow SEO experts but following too much experts can confuse your mind because everyone has their own experience but Brian has some serious techniques for you that will definitely boost your blog ranking in Google search engine. You can apply his techniques without getting confused because his techniques are to the point. Basically, Google want to see only valuable content that can give value to people and it is only possible if we provide users what they want. If user is happy by visiting your site, then Google will also be happy and rank your site better in search. So, we suggest you to write a full detailed content and promote it in every social media site. I am sure your blog will rank high in Google and also in other search engines also. Only do white hat techniques as Brian has told you because black hat won’t work now and harm your site. Google is too smart now and can check easily what is site doing to rank high. So, you have to tell Google that you are providing value to people. I am sure you’ll see the results soon. This was our guide about Brain Dean’s secret too rank high in Google. We hope you’ll like it. We suggest you to share this post with your friends and let them help also to know more about white hat techniques that Brian Dean has mentioned. If you have any question left, feel free to ask from us in the comment section. We’ll answer you as soon as possible. So good luck with your blog and happy ranking.